2016 seemed to be the year that original indie films didn’t work for me. Movies like Swiss Army Man and The Lobster that others loved I found repetitive and frustrating. 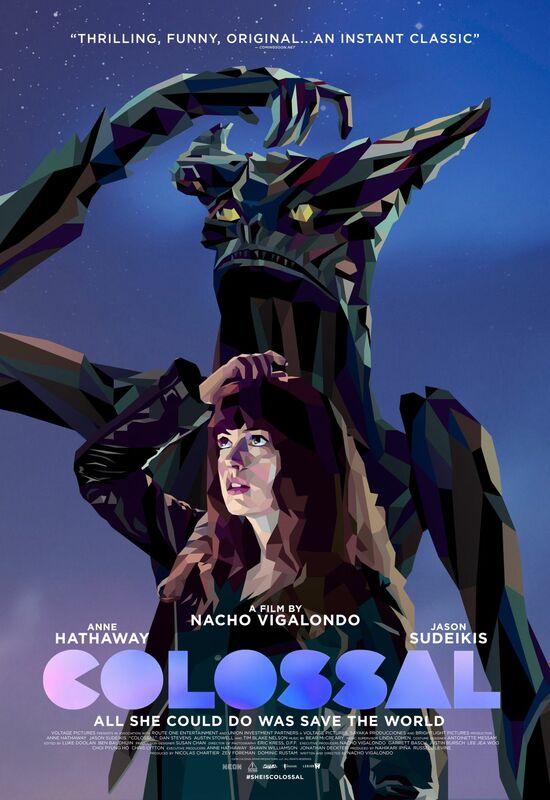 So, it was with a little trepidation I went to see the latest creative ‘science fiction comedy’ Colossal (which btw is a hard word to spell…). While it is admittedly uneven, I walked out having enjoyed myself and can recommend the film. I don’t want to spoil anything in the movie so I will just tell you the basic premise. Anne Hathaway plays an alcoholic who is dumped by her boyfriend played by Dan Stevens. When she goes back to her hometown she meets old friend Jason Sudeikis and realizes she has a connection with a monster or kaiju that appears in Seoul Korea. For example, when she scratches her head or bends over etc so does the monster. 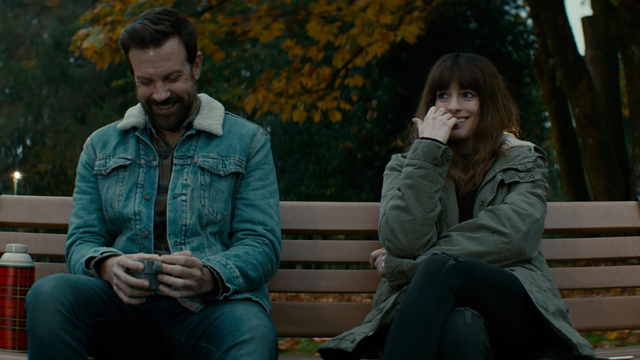 There are a lot of positives in Colossal. First of all, Anne Hathaway is great in the lead role. She has to play a lot of notes as Gloria and she pulls them off well. I also liked Dan Stevens as the boyfriend who can’t take living with the alcoholic any more. Jason Sudeikis is ok. He starts out great and then his character kind of goes off the rails in ways I didn’t care for but as an actor he is ok. The movie also says a lot (maybe too much) and I feel like it is one I could watch several times and get new things out of. 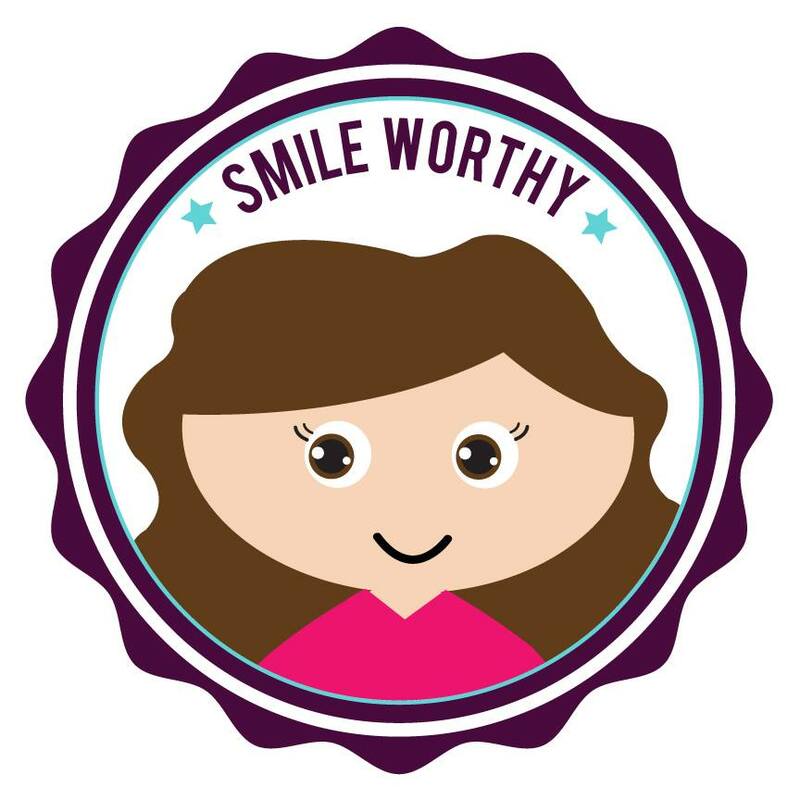 It has something to say about bullying, toxic masculinity, addiction, technology, communication, news, our worldwide connectiveness etc. I liked that Gloria has a messy life and even when she has turned things around she still is kind of a mess. That felt real to life. Colossal looks great with convincing special effects and cinematography. It had a real sense of place. Everything is always gray and cold and it just suits the story. 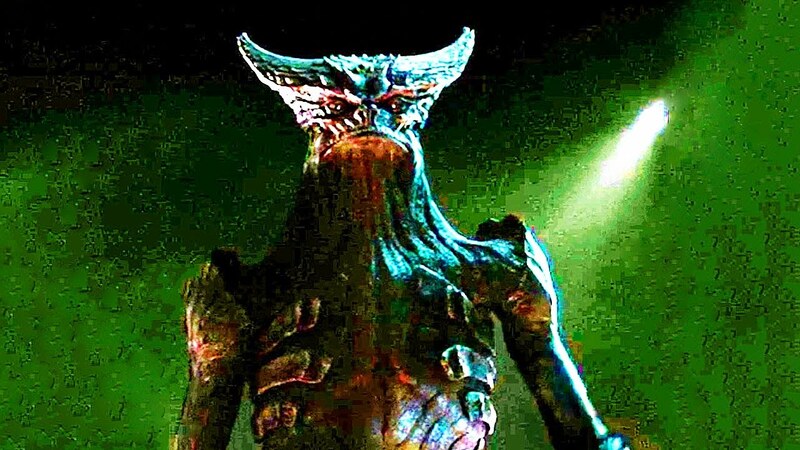 The designs of the kaiju looked terrific especially on an indie movie budget. It reminded me a little bit of Gremlins in the feel and style of the creatures. All that said, there are some negatives. For about 20 minutes the movie goes into ‘creepy stalker guy’ material that felt right out of a generic horror movie. This made me roll my eyes and was disappointing because everything else had been so creative. Also I’m not really sure what the movie is trying to say about addiction? Gloria overcomes her addiction pretty quickly and makes some decisions that seemed completely out of left field. For example, she starts up a relationship with someone that made no sense and I didn’t understand what the movie was trying to say with that? Is the kaiju symbolic of addiction? I think it can be symbolic of many things but it got a little muddled. Some people have had issues with the ending. I didn’t mind the ending because I felt it got out of the lame creepy stalker horror movie section that I didn’t like. It was back to the weird scifi stuff I do like. I found her solution to be innovative and clever. It worked for me. 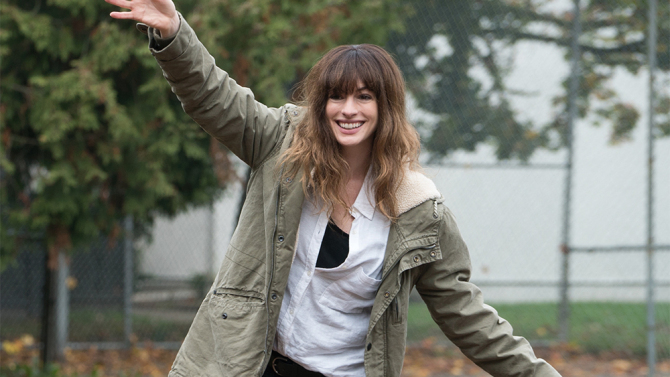 Overall, Colossal has some problems but it is still entertaining and worth a watch. I’d be interested to see more from director Nacho Vigalondo as it showed a lot of potential for someone who has mostly done shorts up to this point (the shorts before the movie were terrible btw). Have any of you seen Colossal? What did you think? What do you think it was trying to say and what messages did you take from it? Share in the comments section. Thanks! As far as content it is rated R for language and it is on the mild side I’d say.